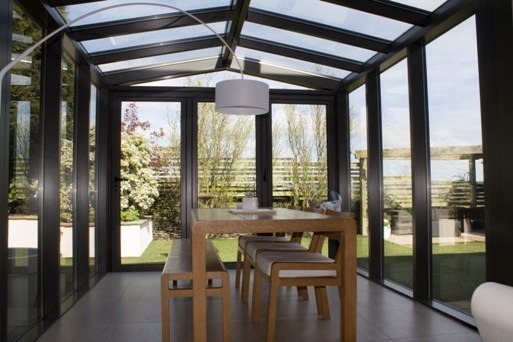 Aluminium doors and windows have become more popular in the past five years, both domestically and commercially. Only last week, we provided the windows for a brand new commercial property in Lockwood for commercial property company Towndoor for their brand new modern project. There are many reasons why aluminium is a popular product for door and windows. These include an increased weather performance. 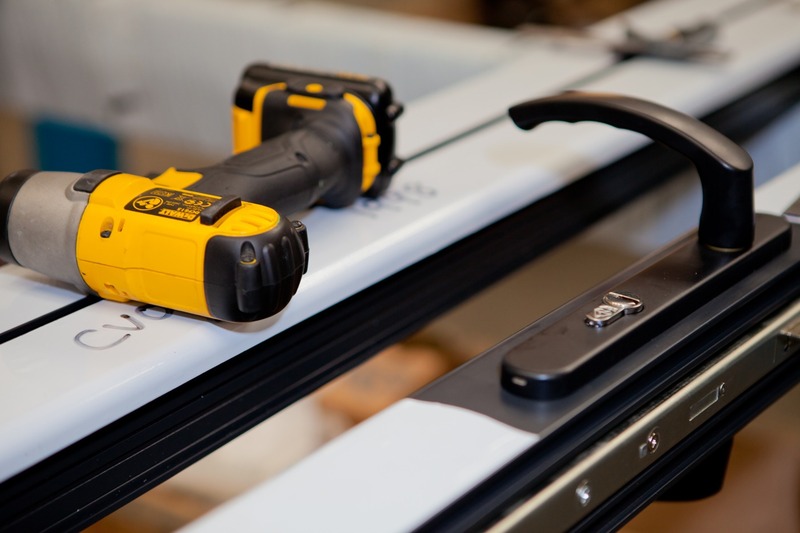 These are tested against the very extreme weather conditions, and because they do not warp or shrink, they ensure the ease of opening and closing all the time. There are also many other advantages of using aluminium. Firstly, because of the nature of the material and its chemical properties, it can easily be manufactured to the exact size and shape, ensuring a perfect fit each time. Secondly, as we have already mentioned, aluminium expands and contracts much less frequently than their competitor material like PVCu. Thus, the doors and windows remain in fully working order time after time, regardless of the weather outside. 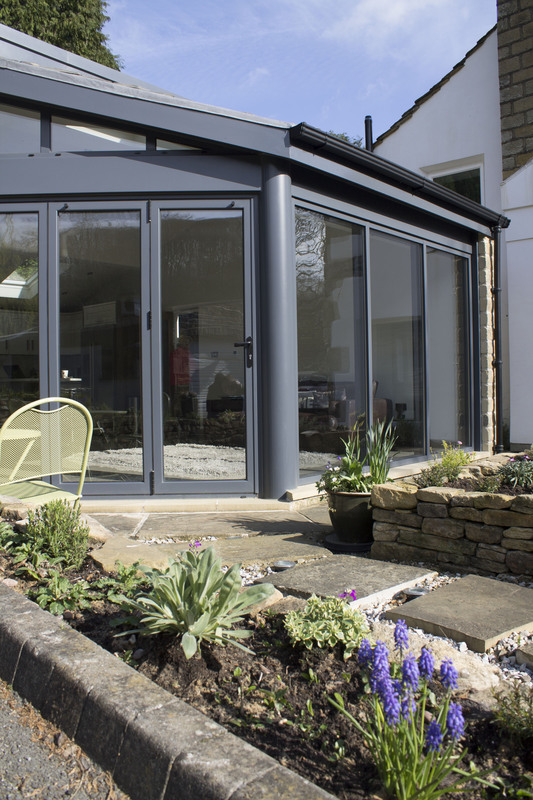 Regardless of colour, an Aluminium bifold door can be manufactured to a width of 20 metres and a height of 3 metres, which provides you with huge scope and flexibility as well. This is far greater than any permitted size of a PVCu door which is in the region of only 4 metre wide x 2.25 metres high, which limits its application. Its specialism comes in the commercial sector where it has been used for many years in office buildings, shop fronts, pubs, hotels. Due to its robust and reliable nature, Aluminium is quickly becoming more popular than PVCu which tends to have a much shorter life cycle. 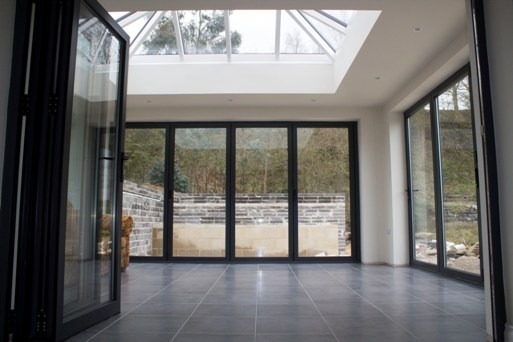 If you would like to know more information about aluminium doors and windows and how they can be integrated into any of your designs, please do not hesitate to contact one of our team. We look forward to speaking to you.